Normally, your teeth aren't sensitive. But, now, one tooth hurts when you drink something cold. What's happening? At Ash & Roberts, DDS in Centralia, WA we think of ourselves as pain-free dentists. When a patient sees Dr. Steven Ash or Dr. Brian Roberts, he or she will get an accurate diagnosis of the problem and find relief. Many things can. Some are related to a disease process. Others are simple wear and tear, age and deterioration of existing restorations such as crowns or fillings. 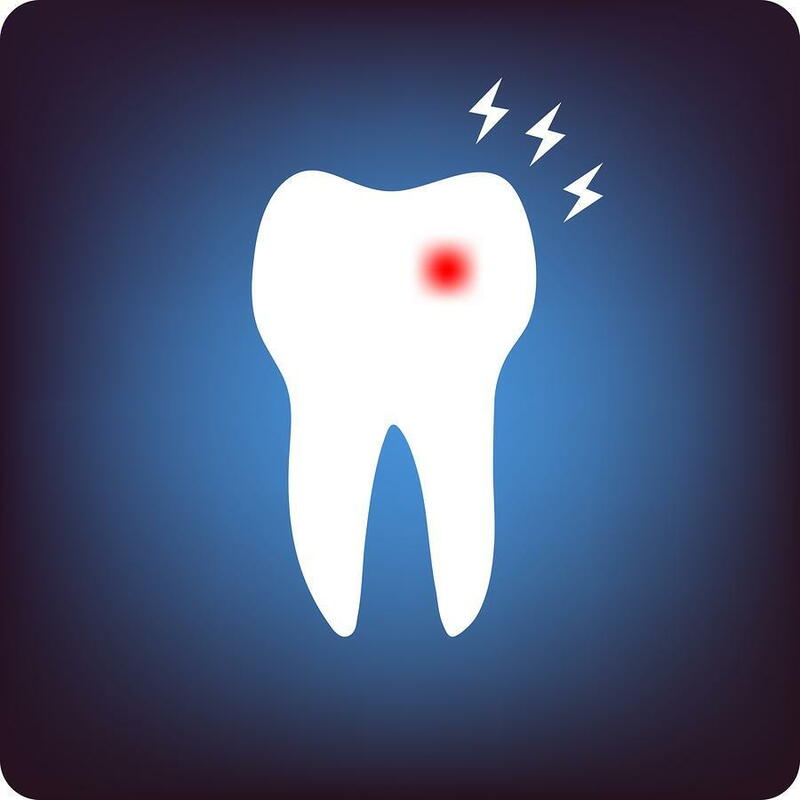 To uncover the reasons behind your throbbing toothache or dental sensitivity, your pain-free dentist in Centralia will perform a complete oral examination of your teeth and gums and take digital X-rays to reveal problems with the roots or bone structure. Take over-the-counter ibuprofen or acetaminophen. Place ice on a swollen jaw (10 minutes on and 10 minutes off). Apply a warm compress to a painful jaw or cheek. Rinse with warm salt water (one tablespoon of salt to one cup of water). This can reduce gum swelling and draw out drainage. The team at Ash & Roberts, DDS want you to have great oral health and remain pain-free. Please call the office if have a toothache or a concern about the health of a tooth. Phone (360) 736-8380.